EXCITING PRESALE OPPORTUNITY! Need additional storage space for all of your recreational toys? 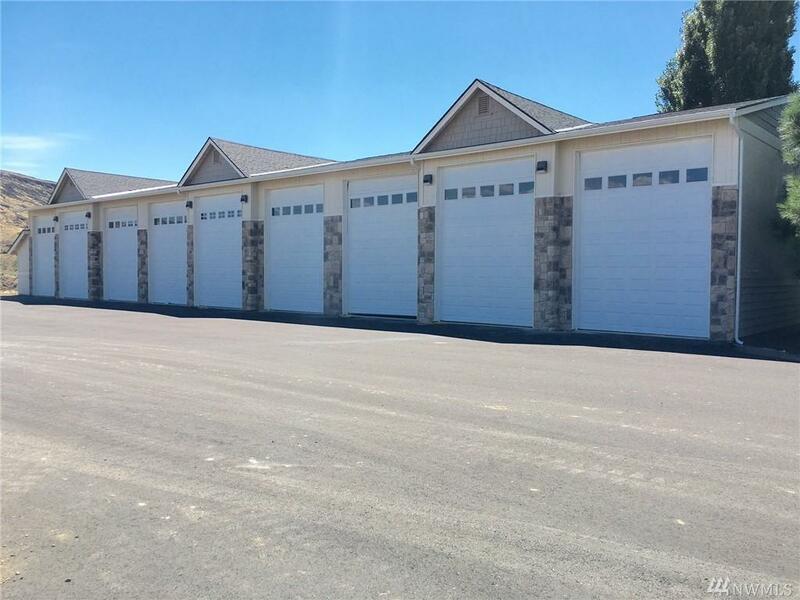 OWN your own GARAGE at Crescent Bar! Insulated, sheetrocked, heated, painted. High ceilings (rm for loft storage). Indiv. metered w/panel box. This unit is in Building B and is 14x50 with oversized roll up door. Great for boats/towers, motorhomes etc. Complex to be fenced/gated entry. Other garage sizes available ranging from presales to MOVE IN READY!